Frozen: Alaska, Canada, Washington, Oregon, California, Russia, or Japan, depending on season. 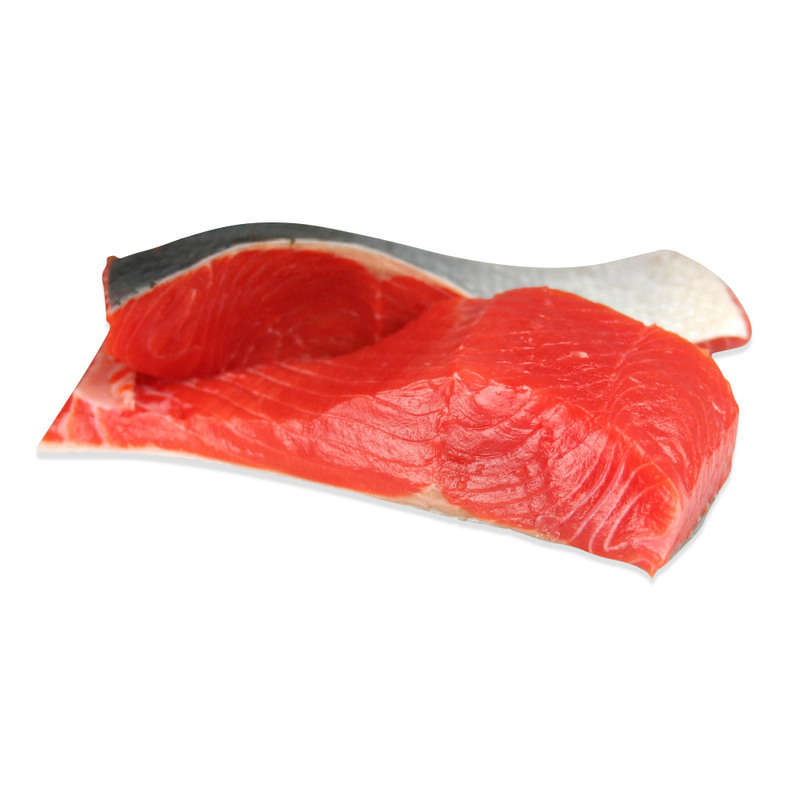 Wild Sockeye salmon has the reddest meat of all the salmon species. It also has relatively high oil content; in fact it has the 2nd highest oil content after King salmon. In salmon a high oil content translates into a richer flavor. Sockeye salmon has a medium flake size. Sockeye salmon from different river runs become available as the season progresses. See the options above for available origins. In general, the primary differences are price, availability, and origin. Bristol Bay is one of the first wild salmon fisheries to open each year and is located in the South-Eastern part of the Bering Sea, North of the Alaska panhandle. Copper River salmon are considered some of the finest salmon available due to their extremely high oil content (which they store in order to swim up the frigid and rugged river). 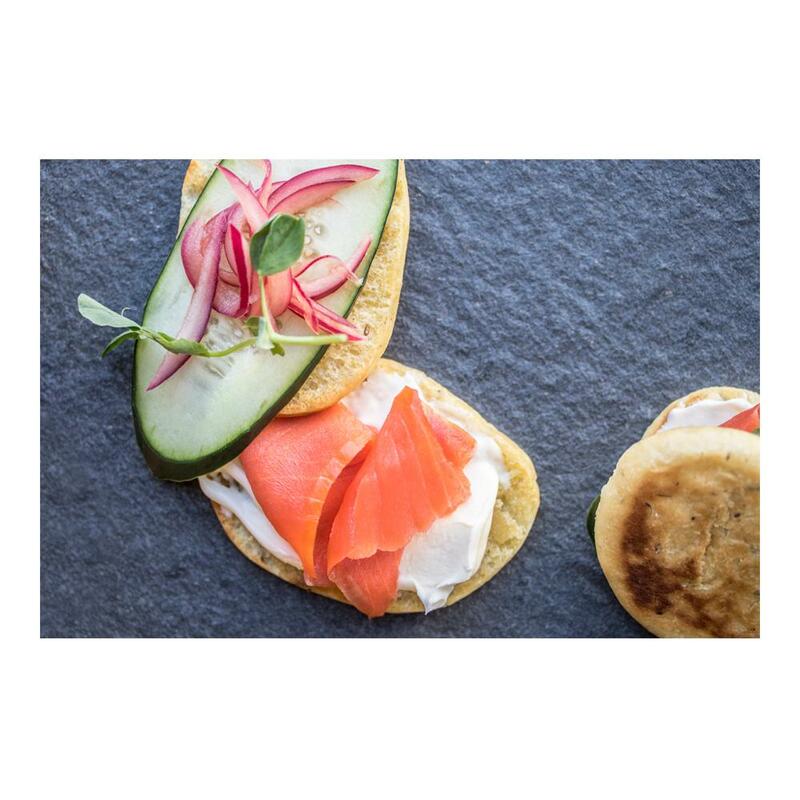 This gives them an even richer flavor than other sockeye salmon varieties. Resurrection Bay is another one of the first wild salmon fisheries to open each year and is located in the Kenai Peninsula in Alaska. Store fresh salmon fillets in your refrigerator. Store frozen salmon fillets in the freezer until you're planning on cooking them, then defrost & store in the refrigerator. Salmon is a wonderful fish that can be prepared in an endless number of ways. It can be broiled, smoked, baked, fried, and grilled. It can also be served in salads, sandwiches, or in pasta.